The Latitude Med Center apartments are all about versatility, offering homes that fit any lifestyle. Those needing a smaller space will find it in the high-rise's microunits, which mirror the tiny house trend and are an ideal fit for busy professionals, medical residents or students, and doctors who need a crash pad near work. But for those who want to live large, there are four penthouse options on the 35th floor with plenty of room to spare. Take a look at what makes these exclusive residences so special. 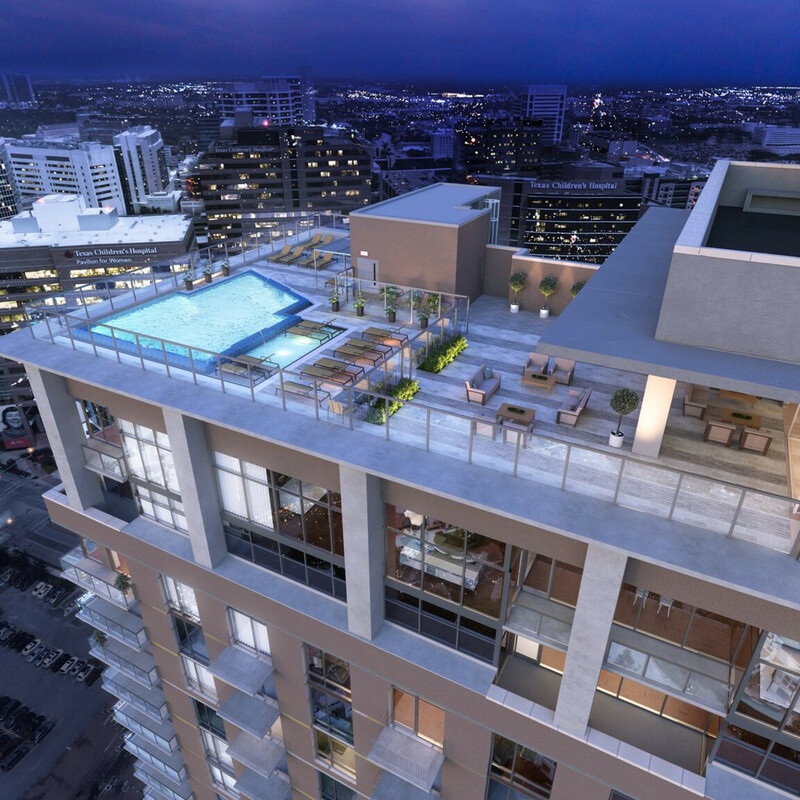 The penthouses range in size from 1,915 to 3,783 square feet, offering two to three bedrooms and two to three bathrooms (along with an additional half bath in all). Most plans also offer a den, meaning you can keep the final bedroom for its intended purpose. 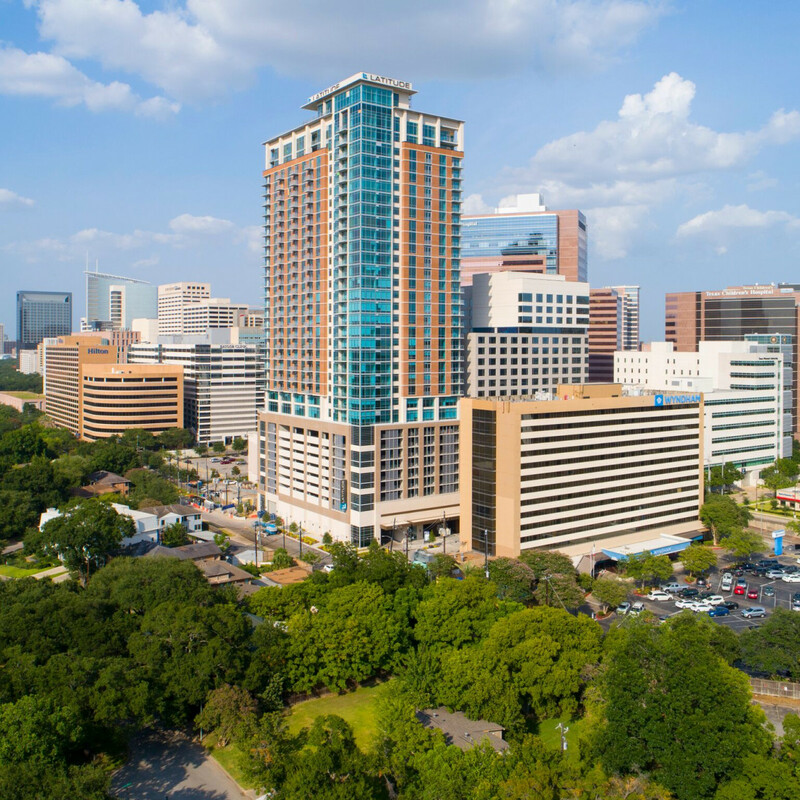 Latitude Med Center is right in the heart of Houston, surrounded by the city's top cultural attractions and buzziest employers. 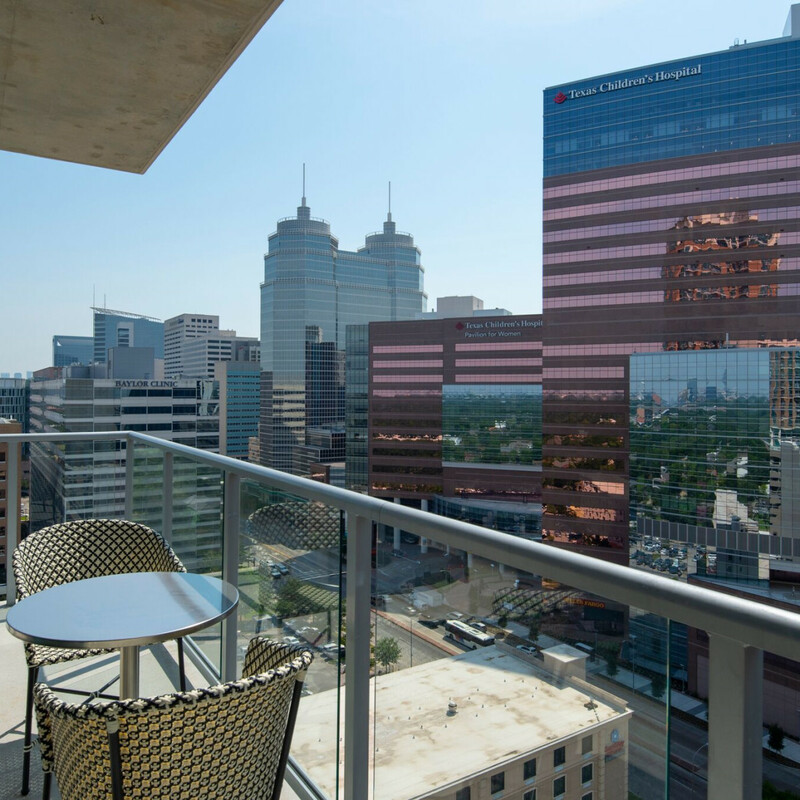 Step outside on your private balcony, and you'll be astounded by the stunning views that surround the building. 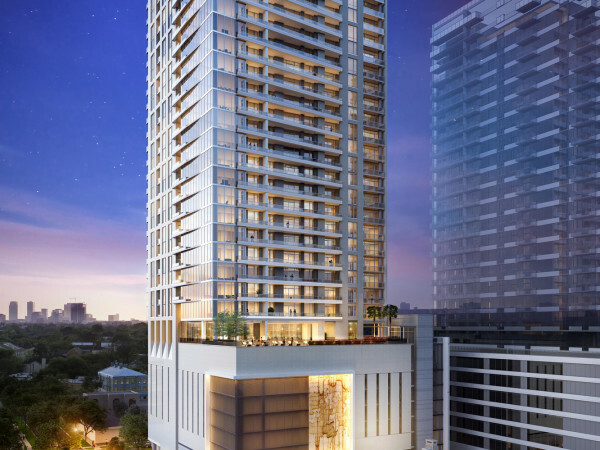 Each of the high-rise's units boasts such touches as engineered hardwood floors, backlit mirrors, quartz counters, and undermount sinks, but the penthouses go even further. They include an exquisite appliance package, the most up-to-date available in the multifamily home world, with Viking gas stoves for the serious home cook. Throw in motorized shades, and you've got a unit that elevates everyday living. 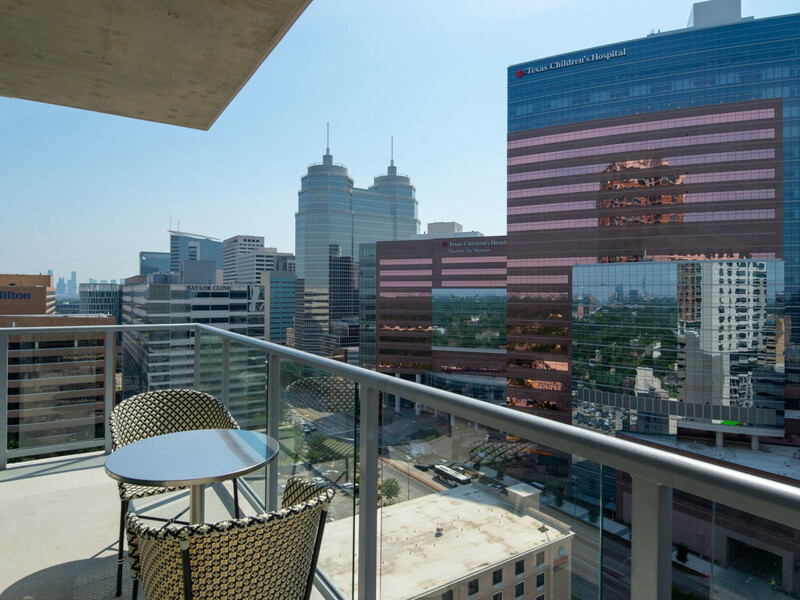 Relax and enjoy the cityscape views in one of the many private cabanas that line the rooftop pool, or entertain at the Sky Club, which features all-glass outdoor dining, a catering kitchen, and sun-ledge tanning areas. Dogs are family here, and they get to have fun at the 10th-floor dog walk. 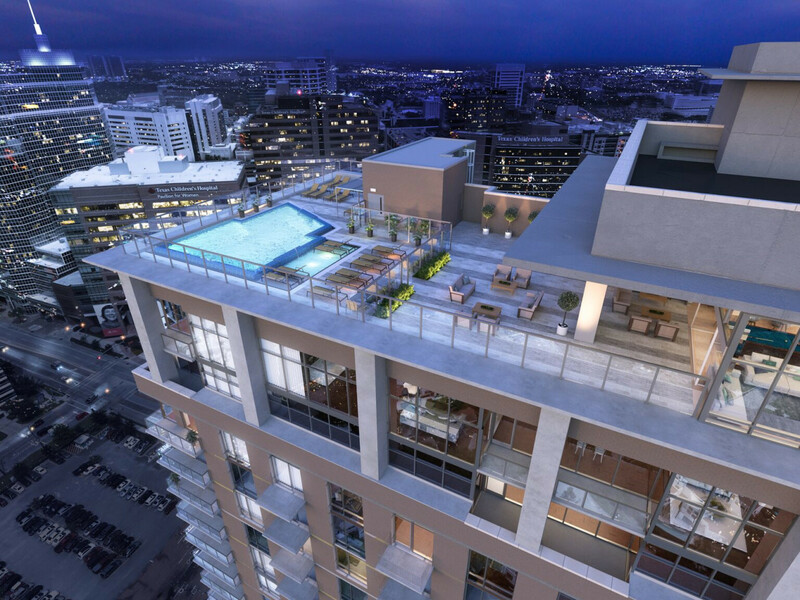 That same level also includes a fully equipped fitness center, luxe clubroom and lounge with billiards, a beautiful outdoor terrace, and a state-of-the-art business center. 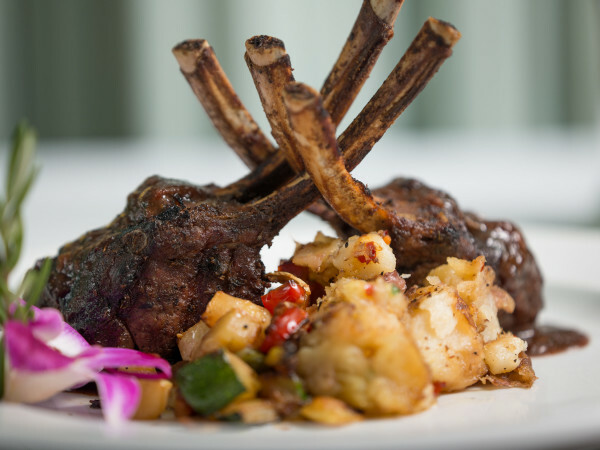 Unparalleled service is standard here, with each resident feeling like royalty. 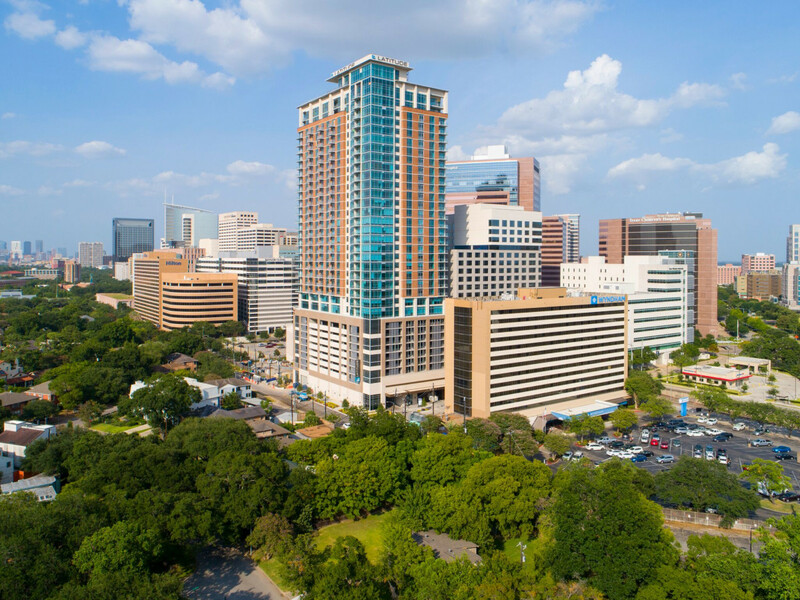 The apartments are connected to the Intercontinental Hotel, so you can take advantage of in-room dining as well as housekeeping, concierge and turndown service, and 24/7 valet. 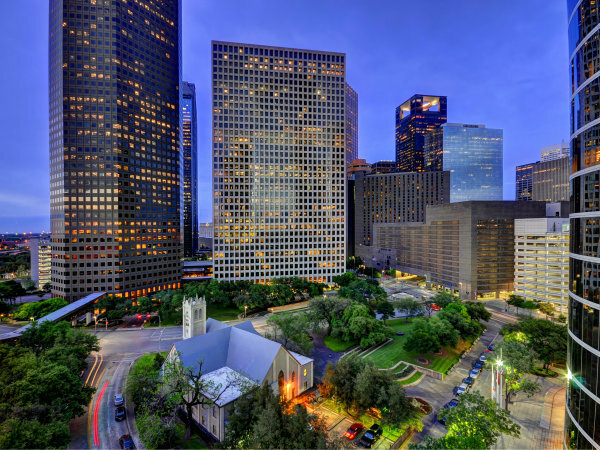 A private shuttle is exclusive for residents and will take you anywhere within a five-mile radius (meaning you can save big on parking in downtown Houston). Latitude Med Center is currently leasing. Click here to learn more and schedule a tour.